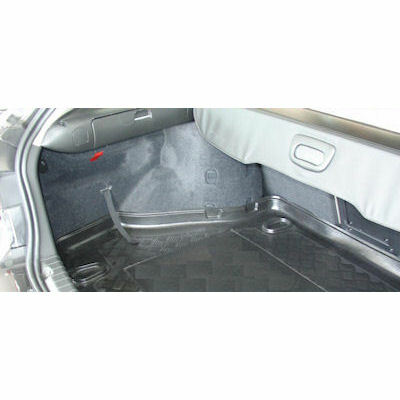 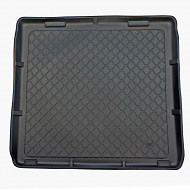 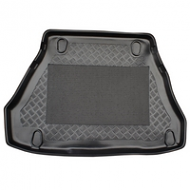 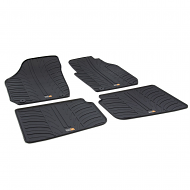 Fully tailor made boot liner to fit the Alfa Romeo 147 SW Estate from 2000 to 2005. 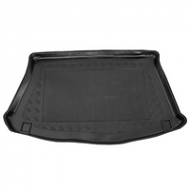 This is fully moulded to fit the boot of your 147 estate perfectly. 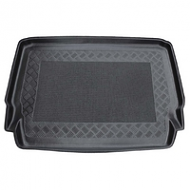 Unlike universla liners they is no need to cut or trim to size. 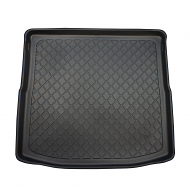 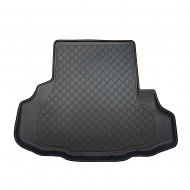 Eaily fitted in seconds and protects your car from spillage.